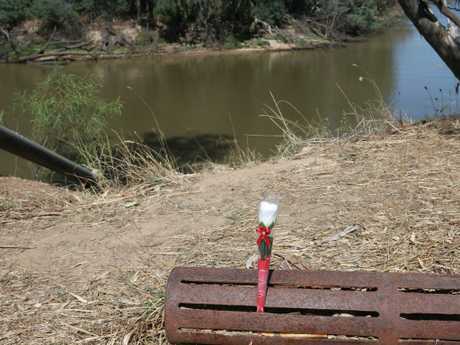 Emergency services search for the body of a five-year-old boy who drowned in the Murray River at Moama in March, 2017. A New South Wales mother who drowned her two young sons in a river, killing the five-year-old, was delusional and trying to save them from a "worse homicide", a court has heard. 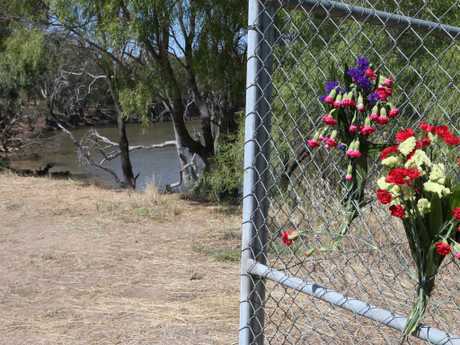 The 28-year-old Deniliquin woman, who can't be named for legal reasons, is on trial for the murder of her youngest child and the attempted murder of her eight-year-old son, in the Murray River at Moama on March 2, 2017. 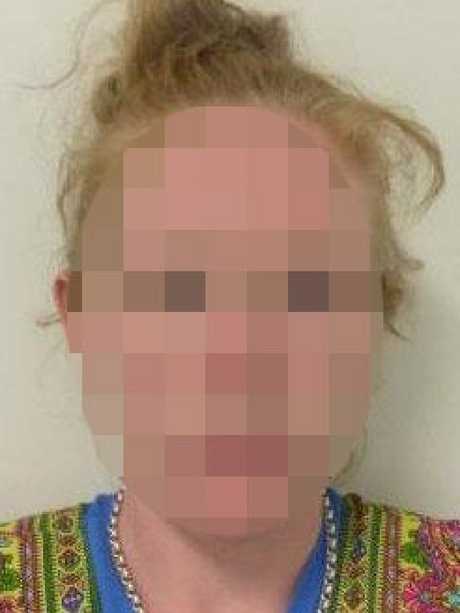 In Wagga Wagga court this morning, the woman sat in the dock clutching at a white plastic sick bag and twirling the ends of her plaited hair before pleading not guilty to both charges by way of mental illness. At times she rocked from side to side and cried. In his opening address, defence barrister Eric Wilson said the woman believed she was saving her children by killing them. 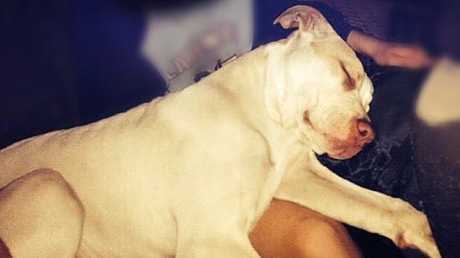 "She was keeping them safe your honour," he told the judge-alone trial. 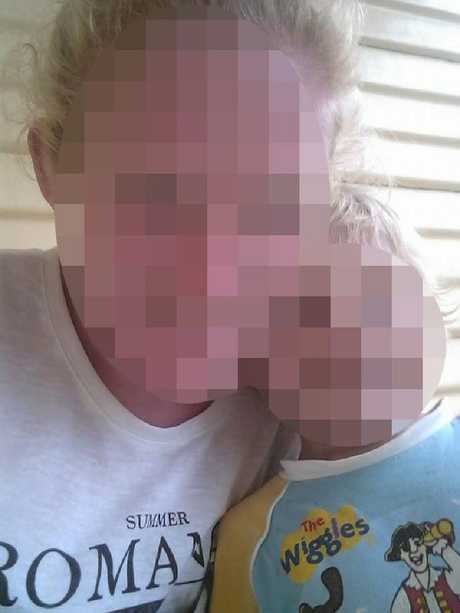 The NSW Supreme Court heard she was delusional and believed she was "going to be raped, tortured … and had to prevent her children from witnessing that … or they would be killed themselves". "She was suffering from a seriously disturbed mental state," Mr Wilson said. "She thought she was saving them from being killed (in a worse way). "She believes that she actually kept them safe." Justice Richard Button said it was "thoroughly bizarre to say that to save one's children they must kill them". 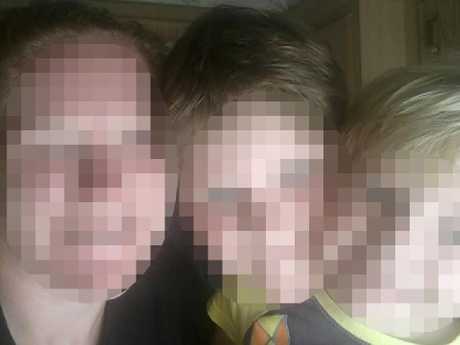 The mother charged with murder and attempted murder pictured with her two sons, aged 8 and 5, before she allegedly tried to kill one and drowned the youngest. 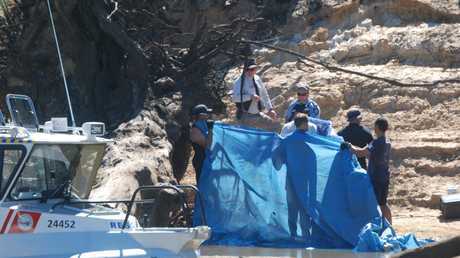 The accused with her five-year-old son she allegedly drowned in the Murray River. The woman’s mugshot following her arrest. 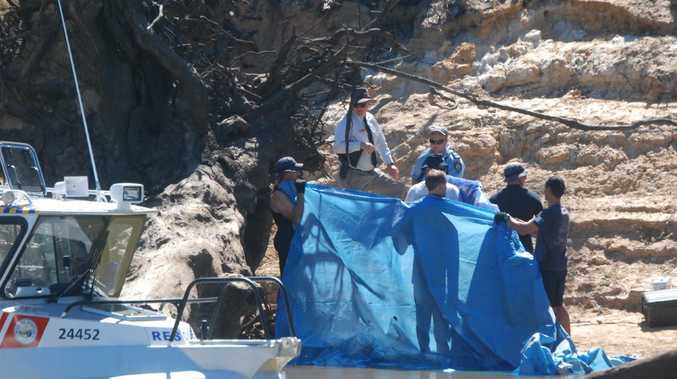 Crown Prosecutor Max Pincott told the court that the mother had taken her then-five and eight year old sons to the riverbank and then forced them underwater. A witness who heard screams ran to the river and saw the older boy being vicously attacked by a dog. He carried him away and the boy said words to the effect of: "I think I'm the only survivor", the court heard. Another man saw the woman floating on her back in the river moments later. 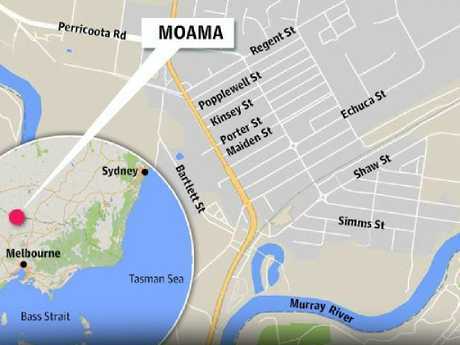 The child was taken to hospital with life-threatening injuries and spent the next three days on a ventilator because he developed severe pneumonia from the attempted drowning. The court heard he told police: "Mum told me to put my head in and she dunked me in there and I was starting to suffocate as she was hopping on me and then I got out and my mum dunked my brother and the dog started biting me". His five-year-old brother's lifeless body was found in the river two days later following an extensive search by authorities. The woman was on supervised parole after having been released from prison, on aggravated break and enter and drug offences, the month prior to the incident. The court heard that on the morning of the killing, the woman appeared angry and had called her mother Robyn Connor from the Victorian town of Goornong and told her: "You won't see us anymore". Later that night, local resort owner Michael Falzon saw the woman walking into his work premises soaking wet, bleeding and crying, about 9pm. The witness observed that the woman's pants were ripped below her knee and so asked if she was alright. 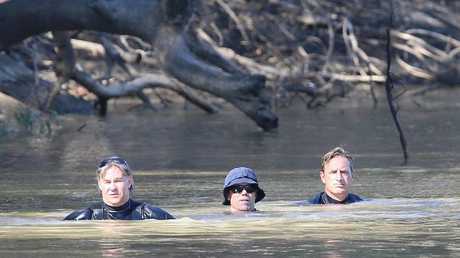 "She answered: 'I drowned my babies'," Mr Pincott said. "When asked what she meant, she replied: 'I had to drown my babies'." "He observed on the way to the police station the accused was crying and saying 'my babies my babies'," Mr Pincott said. The court was told that the woman told police: "I killed my kids … "I didn't want to do it. I am such a motherfu**er". Mr Pincott said that when police asked where her kids were, she became upset and screamed: "I fu**ing drowned them". The court heard she then referenced a former partner she hadn't had contact with since 2016. "F**k that c**t needs to be shot," she said to officers, the court heard. 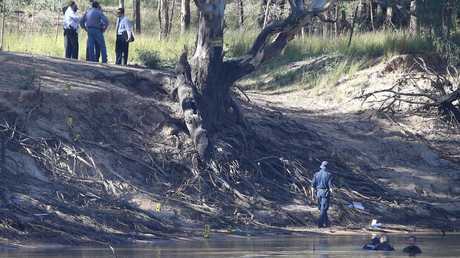 Victorian police divers search the Murray River in Moama for the five-year-old boy on Friday, March 3, 2017. Picture: Hamish Blair. Crown witness Dr Jonathon Adams, a forensic psychiatrist who assessed the accused killer, told the court she appeared to have a borderline personality disorder and was likely suffering delusional beliefs at the time of the alleged offence. "I think she has borderline personality disorder, a longstanding substance abuse disorder and a likely major depressive disorder," Dr Adams said. "It appeared to me her mental state was deteriorating in the four weeks prior to the alleged offence." The court heard that toxicology reports showed the woman didn'tt have any traces of illicit substances in her system at the time of her arrest. Dr Adams said his patient had told him she used the drug ice once in the four weeks between her release from jail and drowning her children. Emergency services on the banks of the Murray River at Moama after a five-year-old boy was drowned, in March 2017. 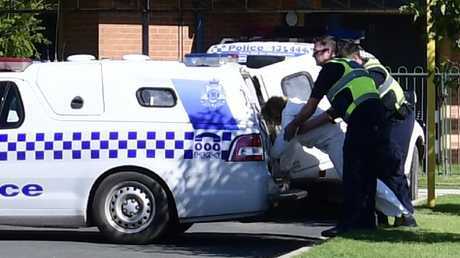 The woman accused of drowning her five-year-old son in the Murray River is taken back into the police van after appearing in court via videolink from Echuca Regional Health in 2017. Picture: Ivy Wise/ Riverine Herald. The court heard that the woman had not been taking her prescribed antipsychotic medication since being released from prison in February. In the days leading up to the alleged murder and attempted murder, the woman was seen screaming to herself: "You stupid sl**", "stupid b**ch" and "I'm going to kill him". She was also caught shoplifting on two occasions during that time. 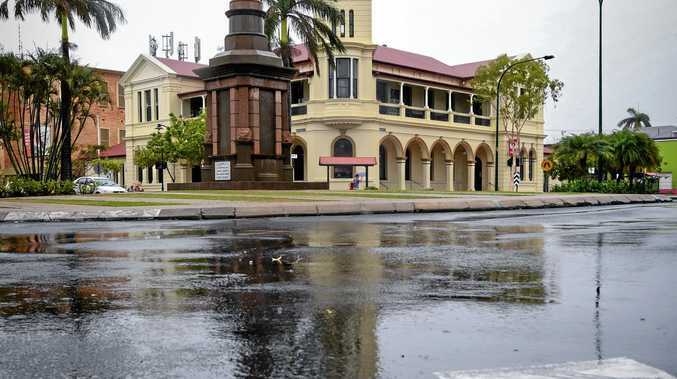 The woman's mother, who was caring for the schoolboys, had taken an Apprehended Violence Order (AVO) out on her daughter which banned her from coming near within 24 hours of consuming illicit drugs or alcohol. Moama is located in NSW, just above the Victorian border. Tributes poured in for the young boy in the days following his death. Picture: David Crosling.